Canadian Western Red Cedar timber (Thuja plicata) is a very popular timber species for cladding as well as many other building requirements. This is for good reason. It is a timber species that delivers amazing results and is unrivalled in many of its properties. It’s worth considering if you are looking for cladding for a building project. Canadian Western Red Cedar timber is regarded highly for its durability, colouring and appearance, resistance to decay, and weight. It is commonly used for timber cladding and exterior timber products, such as decking, fencing and roofing. We offer 2 types of cedar timber here at NORclad; UK Grown Western Red Cedar timber and imported Canadian Western Red Cedar timber. Our imported Canadian Western Red Cedar timber comes from beautiful forests in Canada and the costal Pacific of North West USA. It grows extremely slowly and as a result, creates stunning fine straight grains in deep red/brown colours. Our UK grown cedar offers a pale reddish brown that weathers to a silvery grey when exposed to rain and sunlight. UK Grown Western Red Cedar is a moderately durable specie which contains aromatic oils which aids natural resistance to insect and fungal attack as long as the timber is in a position to dry out when it has become wet. Canadian Western Red Cedar timber is highly regarded in part due to its stunning appearance. The red and brown tones help create a timber that carries with it character and personality. These warm colours offer a unique and distinctive appearance for cedar timber. The timber often contains beautiful grain patterns too, making it a universally popular timber. It is a very stable and durable timber and generally doesn’t contain many knots. Canadian Western Red Cedar is a very lightweight timber which has allowed it to become one of the easier timber species to work with. This lightweight timber is perfect for timber cladding and allows architects and builders to modify the timber with ease. 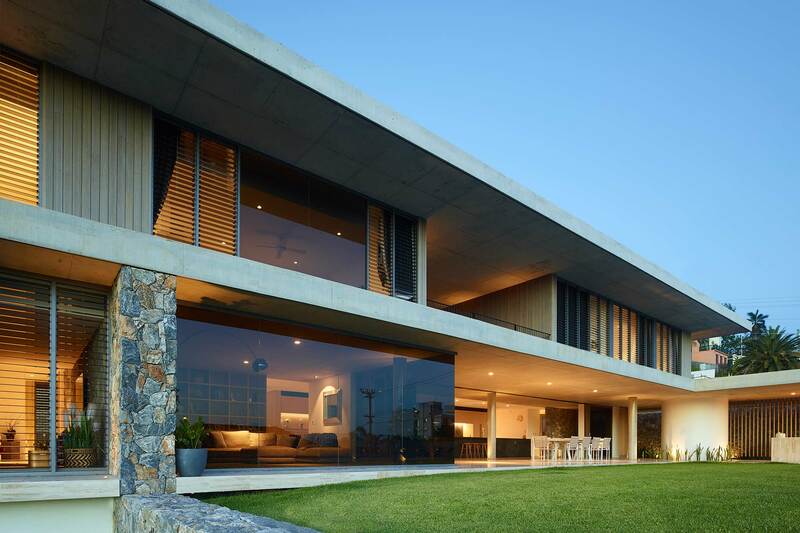 It is also a very thermal efficient timber and offers superior thermal properties over other timber species, as well as other materials such as concrete and brick. This makes it a great building material and one that functions well in hot and cold climates. U.K Grown Western Red Cedar was commercially introduced into the U.K in the 1950’s. 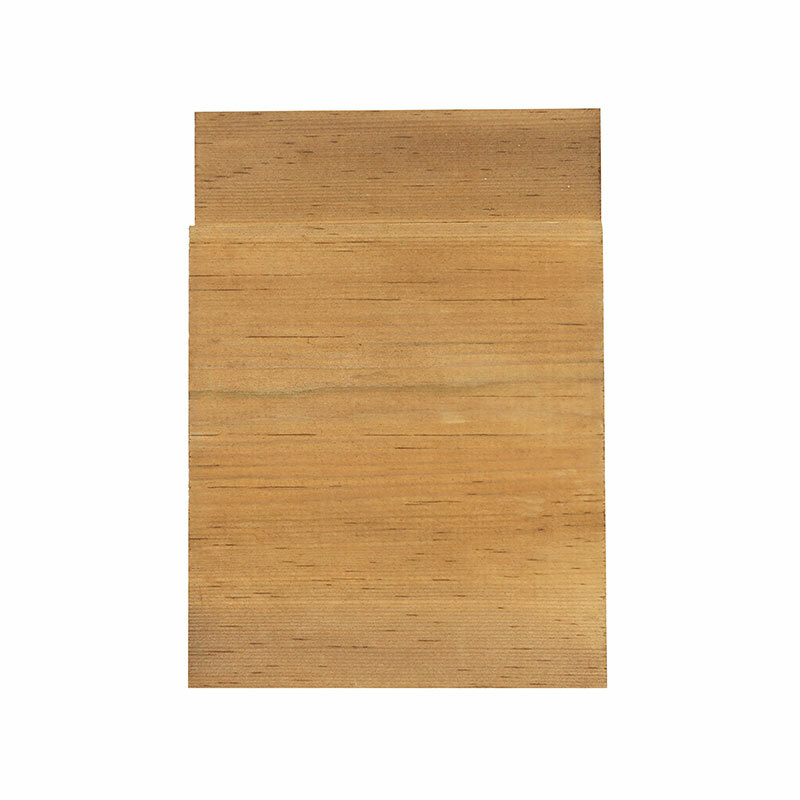 This is only a moderately durable softwood, except for the “sapwood”, which is not durable. It is a multipurpose specie, faster grown than Canadian, straight grained and stable, however, it falls far short of the imported Canadian variety and it does contain more knots as a note. 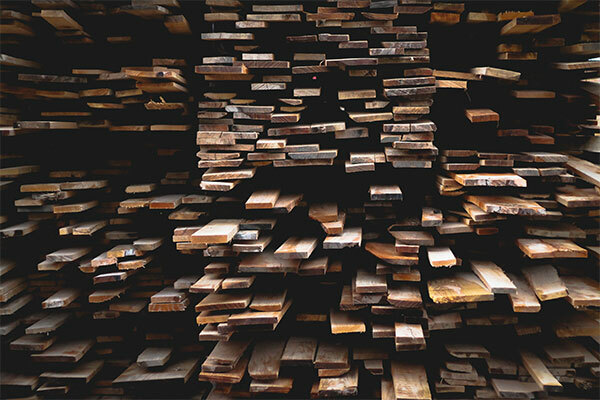 All timbers will absorb or discharge moisture to reach equilibrium with their surroundings, however, some have higher levels of movement than others. Canadian Western Red Cedar has a very small amount of movement and is thus less prone to warping, twisting and checking. Although Canadian Western Red Cedar is a durable and highly resistant timber, High Pressure Imregnation with our Koppers MicroShades “Brunnea” treatment is still recommended to ensure it lasts the test of time. Cedar accepts paint, stains and treatment very well so it is well worth it. Treatment will impact how it weathers, which will influence the appearance over time so it’s worth thinking about that before you start installing any timber. For help understanding all the different treatment options available here at NORclad and those recommended for Western Red Cedar timber, make sure you contact us today for tips on how best to treat it for your specific project. For the best Western Red Cedar timber cladding prices, get a quote from our experts today. We will help ensure you get the best price based on how much timber you need, what measurements you need and any other information relating to your building project. We’ll help provide an accurate price that suits your needs. We are passionate and confident about being able to deliver the best value to all our clients so make sure you get a quote from us before you start your project. Our UK Western Red Cedar offers a cheaper option than the imported North American variety. 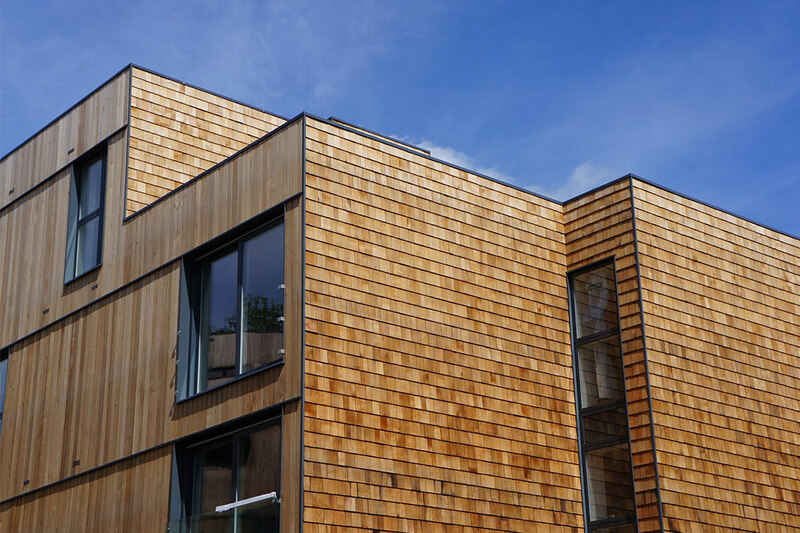 We love using Western Red Cedar timber but we also supply different species so we can help work with you to make sure you understand how Western Red Cedar cladding compares to other species for your project needs. This will help ensure you get the results you want. 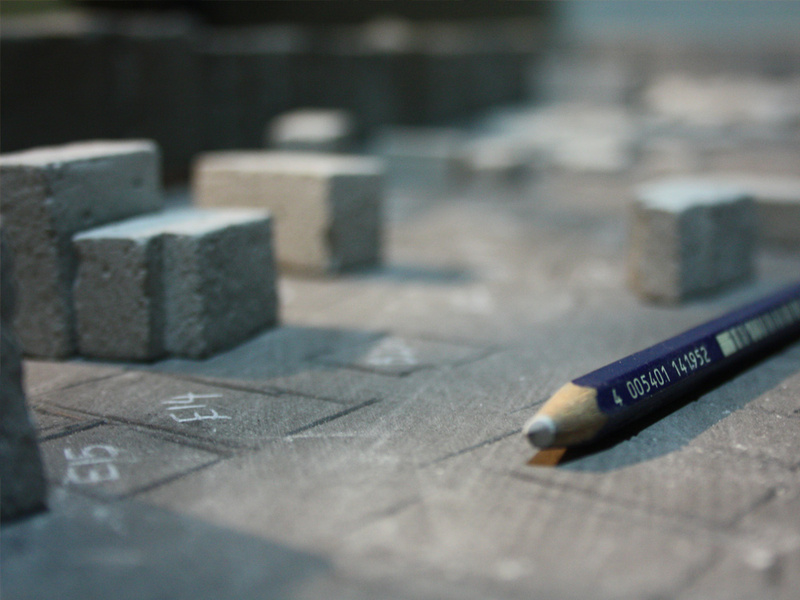 Our team can also start to discuss the logistics of your build and help ensure you have everything you need. Western Red Cedar is a great timber for cladding fixing and installation. Due to the timber being lightweight, it is easier to manage and move around a building project. It takes to fastening and fixing well, but can corrode unprotected metals, which could cause a stain on the wood. As a result, it’s always best to use only top quality stainless-steel fixings to avoid corrosion and staining to the wood. Western Red Cedar offers a very beautiful finish so you want fixings and an installation that protects this high-quality timber. As with fixing to other timber species, using annular ring shank nails is the fixing that should be used per TRADA recommendation. The length of the nail should also be around 2.5 times the thickness of the board to ensure a good anchoring into the support batten behind the cladding. 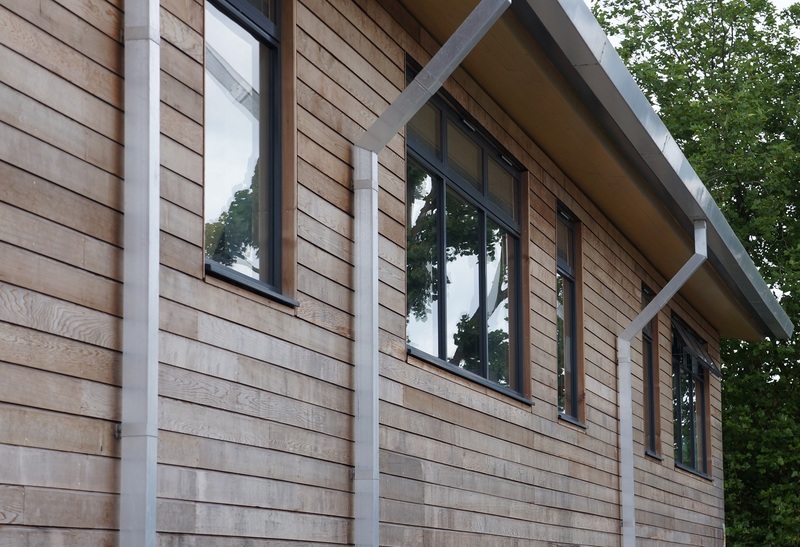 Check out our guide on how to install timber cladding. Canadian Western Red Cedar cladding is highly rated and often one of the first timber species that our clients want to discuss. 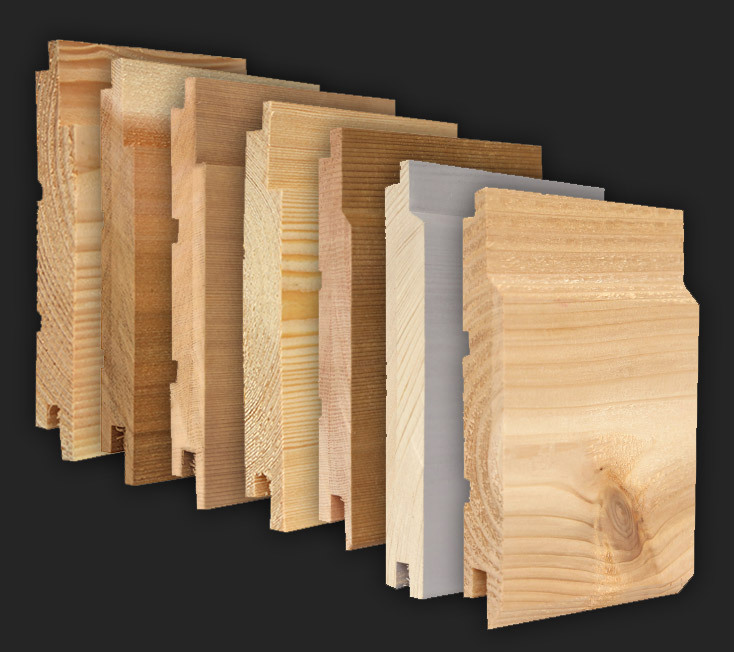 It’s a very versatile timber and chances are, it is a good fit for your project. Canadian Western Red Cedar is also regarded as having very good acoustics. These acoustic properties also make it a popular timber for interior cladding as well as other items/products inside buildings. 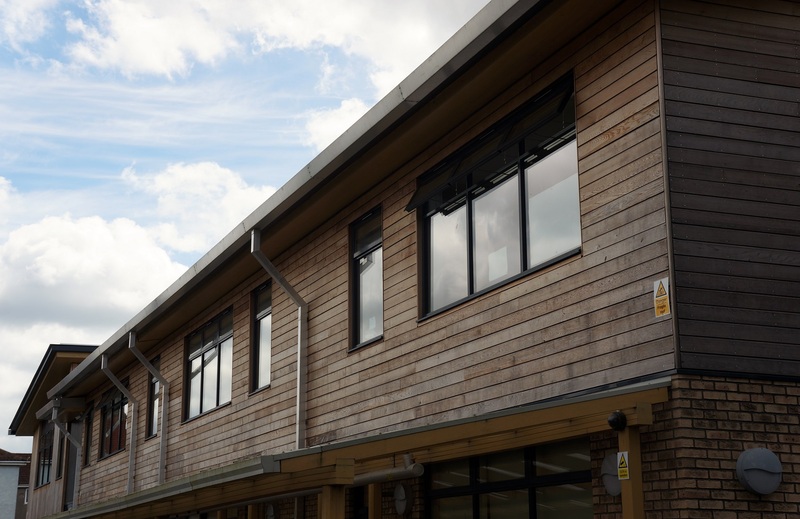 For help in choosing the best Western Red Cedar timber cladding for your project, make sure you get a quote from our friendly team today. 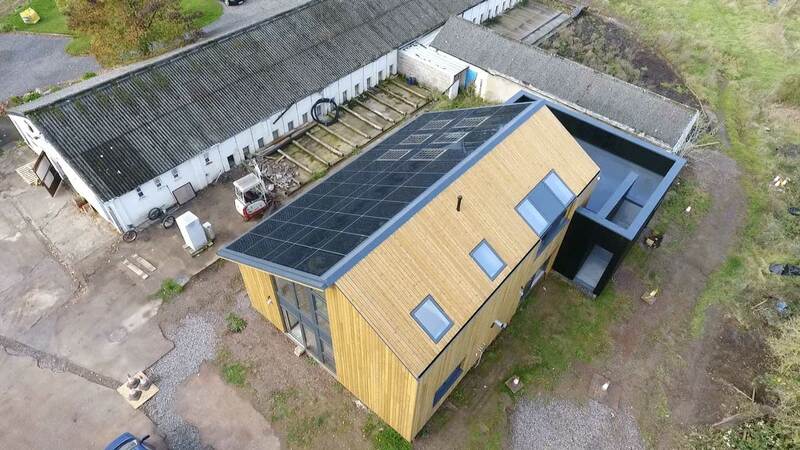 We’ll help make sure you get the most out of any timber species you require and help make sure you have anything you need to run a smooth installation process and have timber cladding up as quick as possible.